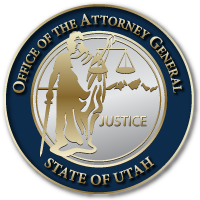 Happy Pioneer Day from Utah Attorney General Sean Reyes and all of us with the AG’s Office. To all Utah Pioneers past & present. To all who build communities with vision, faith, and tenacity. To those who work to make a better path for all who follow. This entry was posted in Recent Posts and tagged Pioneer Day on August 2, 2018 .